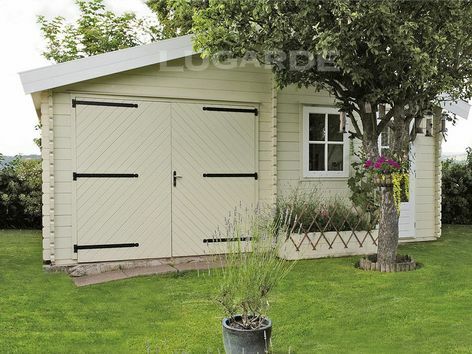 The Lugarde Dakota comprises a single garage with a versatile separate room making an ideal summerhouse, office, studio or workshop. Size measures 6m x 5m overall in 44 mm log thickness. The internal room measures 3m x 2.5m. 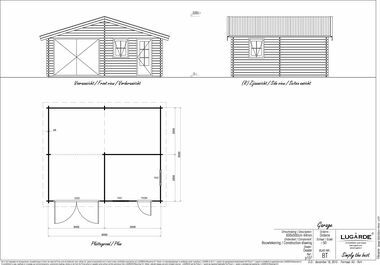 The standard package includes 1 garage door GD02, 1 x single door PX39H and 1 x PX37 single window.